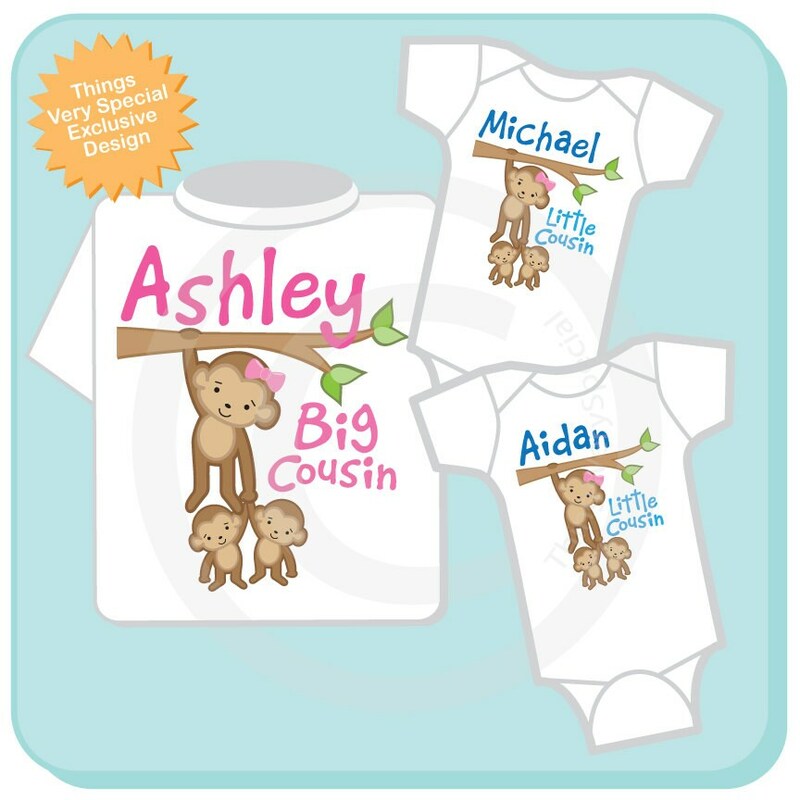 Super cute set of shirts and Onesies are Personalized with Big Cousin, and Twin Baby Boy Cousins that can be girls, boys or both. If you need a different combination please contact me. Love it!! 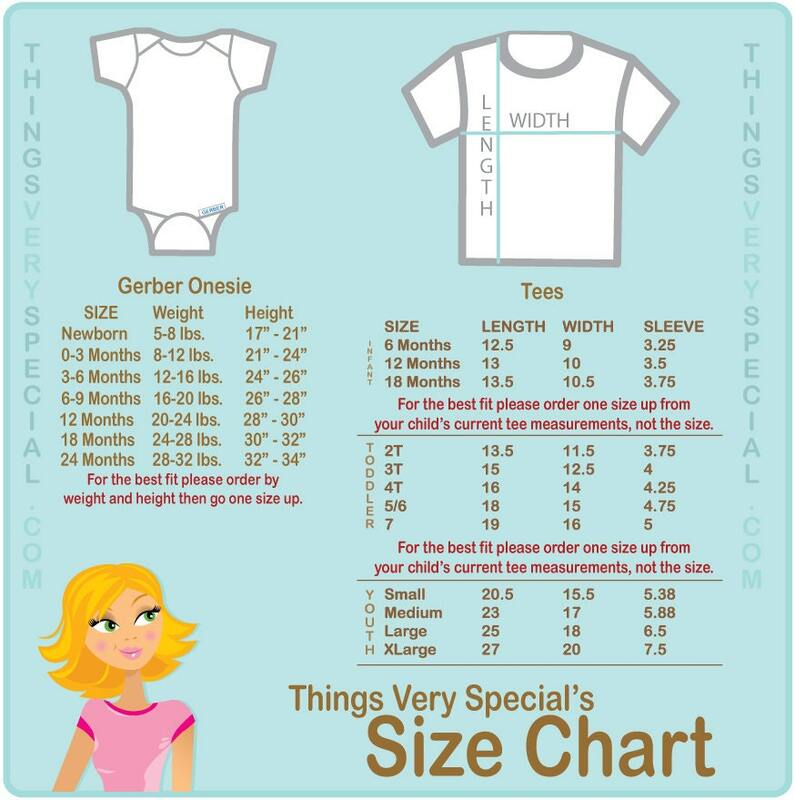 All items are just as described!! !